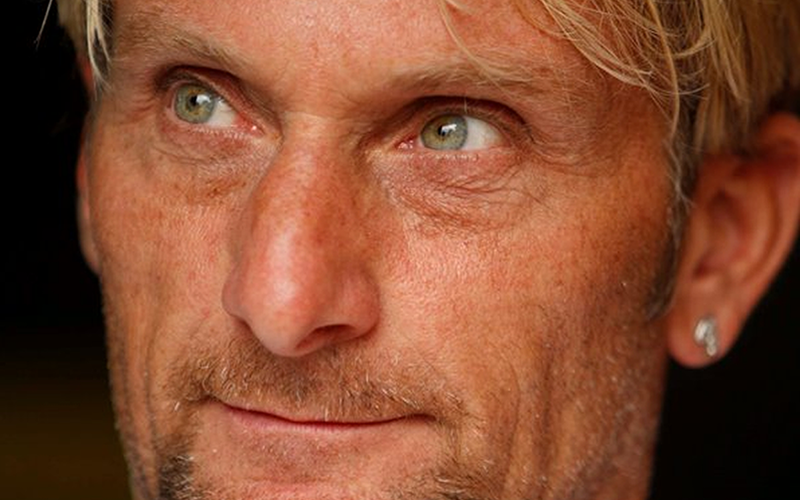 Carl Fogarty is backing efforts to raise awareness of dementia in Blackburn with Darwen. Blackburn celebrity Carl Fogarty has lent his support to efforts to transform the lives of people living with dementia in Blackburn with Darwen. The four-time World Superbike Champion was speaking ahead of national Dementia Awareness Week, which runs from May 17-23, during which a host of local events and activities will take place with the intention of increasing the awareness and understanding of dementia. I’m delighted to lend my support in the fight against dementia in Blackburn with Darwen. There are over 850,000 people now living with this disease in the UK – it’s estimated 1,420 of those alone are from Blackburn with Darwen. The way it impacts on their lives, and those of their families, is so often devastating. There is no cure and the cause is still being researched. Dementia is not just about memory loss; it can change the way that people experience the world around them and this means they sometimes need a helping hand. A new project has recently been launched by the Blackburn with Darwen 50+ Partnership working with Age UK and Blackburn with Darwen Council to make local communities in the borough dementia friendly and identify those with the condition early and support them from diagnosis to the stage of needing more care and support. Dementia co-ordinator, Zoe Aldcroft, is supporting local organisations, businesses and groups to take steps to be more supportive of people with dementia and help co-ordinate developments in local health care and other services. We want to make Blackburn with Darwen dementia friendly and this means improving, understanding and removing stigma and making sure we support people with the right advice and services so they can live well with dementia. “As a local community we need to work together to help create an inclusive and supportive society and need your help to make it happen. Even finding out about small things we can all do can make a difference to friends, family or people with dementia.